AVSS Group has been entrusted by 30 Australian universities and 100+ public and private schools and colleges as their representatives. Each year, we help hundreds of international students achieve their dream education in Australia. We guide and assist them in each step from course options, fees, scholarship, credit exemption, application process, student visa application, arrival and ongoing support making their education journey as seamless as possible. 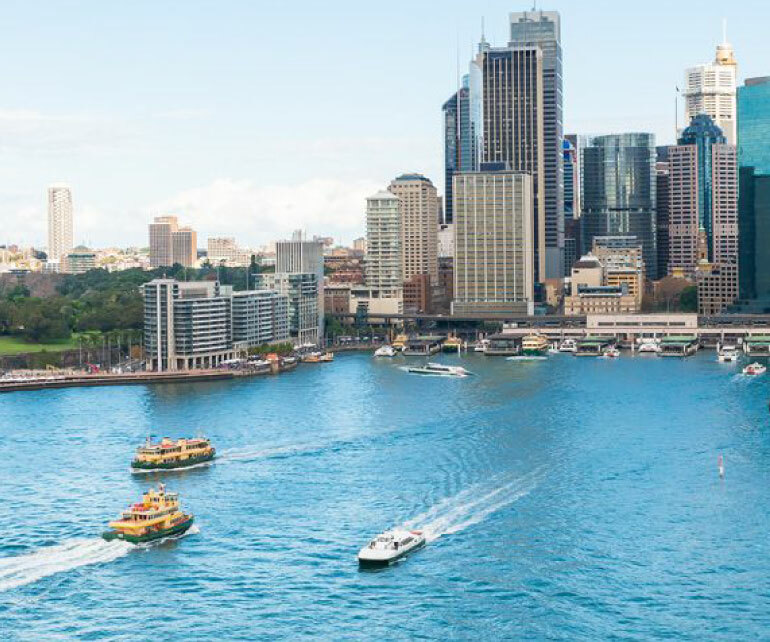 The employment opportunities for Australian International graduate students are second to none in the world. It is also a perfect place for those who wish to learn and practise English. It is simply the place to be for international studying destination. 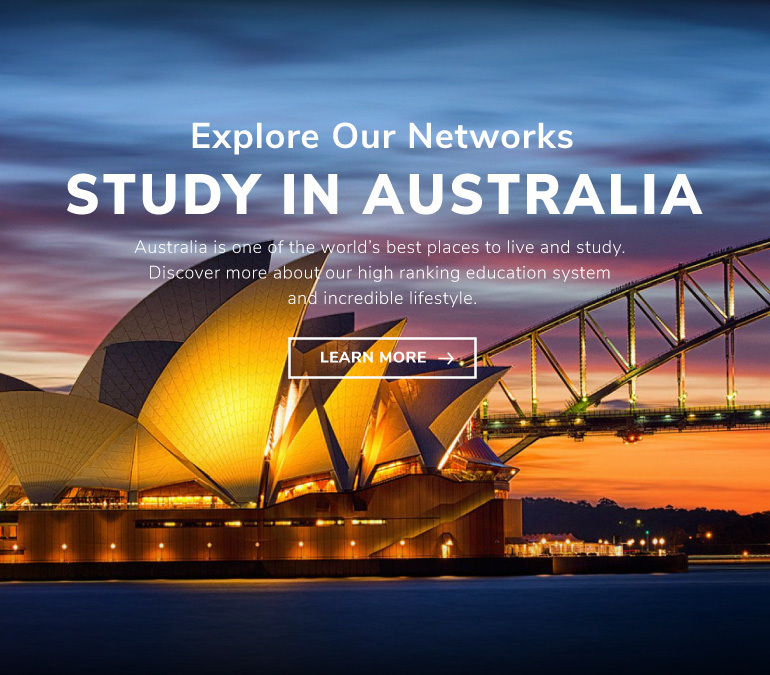 Wall Street English Activity- Australia, a Place to Go!